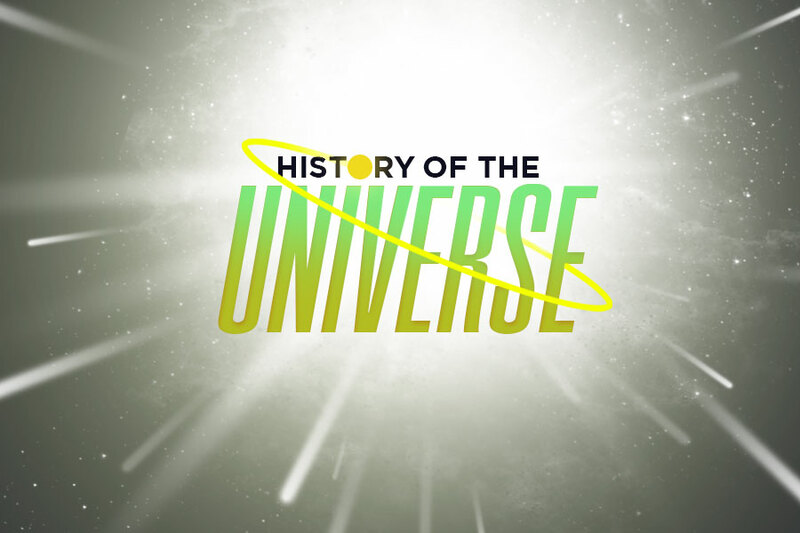 Science Explained: How Can the Diameter of the Universe Exceed its Age? This is why our universe’s size isn’t limited by the speed of light. 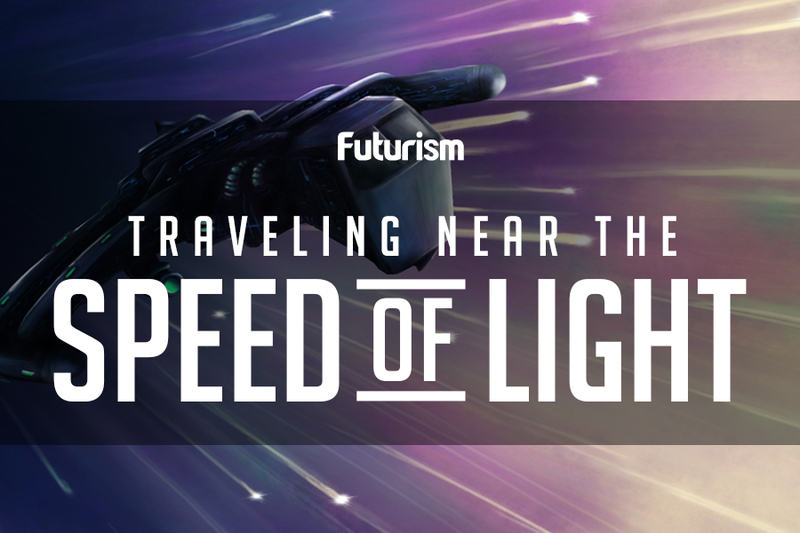 The speed of light is one of the most important and fundamental properties of our universe. It’s used to measure distances, for interplanetary communications, and in various mathematical calculations. And that’s just the start of it. The speed at which light travels through a vacuum — 299,792 kilometers (186,282 miles) per second — is static and unchanging. If you remove that constant, the very foundation of modern physics crumbles due to a number of reasons, and the general rule can be summed up with this: Nothing in the universe can travel faster than the speed of light. As you can imagine, some confusion arises when one considers the fact that the universe is not 13.8 billion light-years across — a number that corresponds with the age of the universe. By current estimates, it’s actually quite a bit larger with an estimated diameter of some 93 billion light-years. And that’s just what we can see. What we can’t see may go on forever. So, how can the universe be 93 billion light-years wide if it is only 13.8 billion years old and nothing can travel faster than light? Before you can understand why the universe’s size is so much greater than its age, it is important to understand just how light works. Sir Isaac Newton was unquestionably one of the greatest minds to ever live. In addition to “inventing” calculus, he was the first scientist to truly understand the essence of light and what happens when you break it into its constituent parts. For starters, his research revealed that black is the absence of color, while white light — like that which comes from the Sun and other stars — is a combination of every color. By looking at an object’s light through a prism, one can see the corresponding elements the light represents, which can then be used to help determine the object’s composition, temperature, and even where it is in the evolutionary process. In more ways than one, Newton’s work revolutionized physics and paved the way for all of the greats, including Niels Bohr, Max Planck, and, of course, Albert Einstein. For the purposes of this discussion, however, the most relevant scientist to build off Newton’s work went by the name of Christian Doppler. Doppler came to prominence hundreds of years after Newton’s death, and if you aren’t familiar with his work, he discovered something that is now called the Doppler effect. 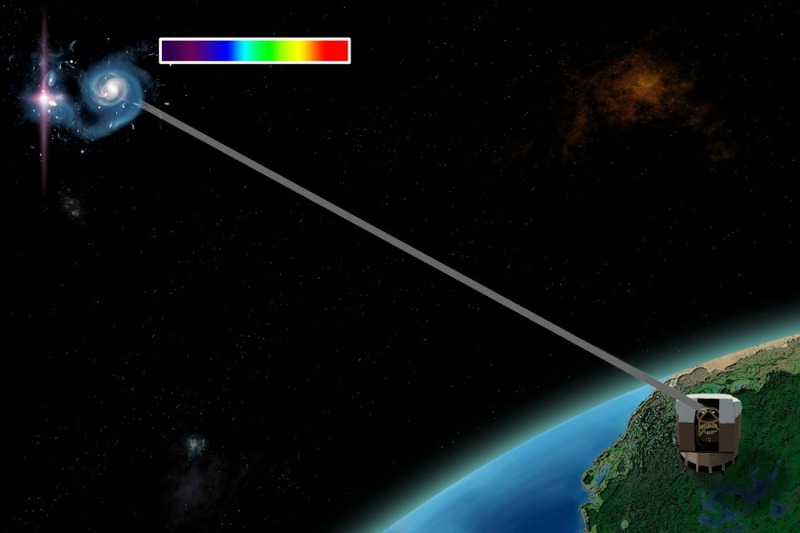 This process explains why some light from cosmic sources tends to land near the red end of the electromagnetic spectrum while some light is closer to the blue end. In simple terms, the Doppler effect notes how the wavelength of light is shifted based on the direction that the source is moving, like whether something is coming toward us or moving away. Specifically, light waves will be stretched if the source is moving away from the observer, thus appearing red (the longer wavelength). Conversely, the light waves will be compressed if the object is heading toward the observer, thus appearing blue (the shorter wavelength). Along the way, a game-changer presented itself. Ultimately, almost all galaxies appeared to be shifting toward a longer wavelength, which meant that they looked red, like they were moving away from us. Even more astoundingly, not only was most everything moving away from us, this redshift was increasing, meaning that the objects were moving away from us faster and faster. This led to the discovery that the universe is not stationary, as some believed it to be — it’s actually expanding! Here’s where things get sticky. Our observations of redshift revealed that objects three times more distant are moving three times faster relative to nearby galaxies. The farther we look into space, the faster the galaxies are moving — in fact, they’re moving so fast at these vast distances that they easily surpass the speed of light. However, as previously stated, the speed of light is the universal speed limit. So how can this be? If all of this was tucked into 13.7 billion light-years of spacetime, the universe would seem pretty packed. The first problem with the assumption that the universe’s size should be equal to its age in years based on the distance light travels arrives when we look at the first few moments that followed the Big Bang. When the universe first “popped” into existence approximately 13.75 billion years ago, spacetime itself began expanding at speeds faster than the speed of light. 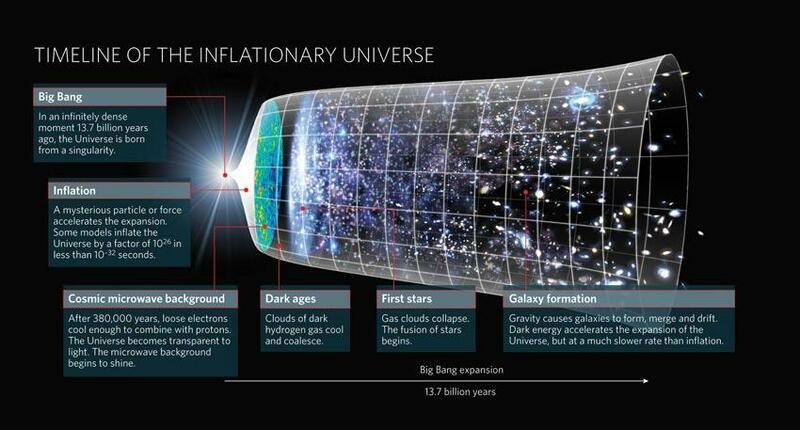 This period, called inflation, is integral in explaining much more than the universe’s size. It also covers things like the homogeneous nature of space on a large scale and the conditions that existed during the first epoch. Basically, the universe transitioned from an infinitely dense and hot state into a vast area teeming with protons and neutrons — particles that eventually came together and forged the building blocks of all matter — within moments. After the initial inflation died down, the expansion slowed. Now, objects are being pulled apart by a mysterious force called dark energy. Through means that haven’t yet been ascertained, this expansion does appear to be happening faster than the speed of light, but that doesn’t mean what you probably think it does. I’m afraid the confusion stems from a basic misinterpretation of relativity itself. You see, the theory states that objects cannot travel faster than the speed of light through spacetime. It doesn’t, however, place any limits on spacetime itself. So, to summarize, the size of space does not conflict with basic physics. Essentially, the galaxies themselves (and any other objects in space) aren’t breaking any laws, because they aren’t traveling through space faster than light (at least, not in the traditional sense). Rather, every portion of space is expanding and stretching. It’s not even that the edges are flying outward, but that spacetime itself — the area between galaxies, stars, planets, you and I — is stretching. In short, spacetime is expanding and pushing matter apart. Matter is not really traveling through spacetime. As an interesting aside, unfortunately, the expansion has some bleak implications for the future of the universe. 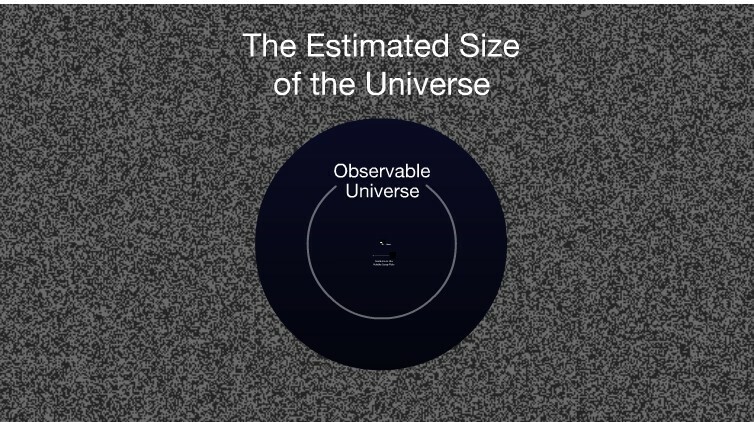 Assuming the expansion continues indefinitely (and doesn’t slow), the horizon of the visible universe will gradually shrink until objects will simply be too far apart for light from one galaxy to ever reach another. For that matter, much of what we see now was originally much closer. Thanks to the expansion, these objects have been carried off, and some galaxies and other objects have been red-shifted out of existence (or out of our view, anyways). The most distant galaxies are among the oldest things in the universe, having formed when the universe was just millions of years old, and it’s likely a majority of them no longer exist or are located in a completely different section of the cosmos today. Additional reporting by Jaime Trosper.